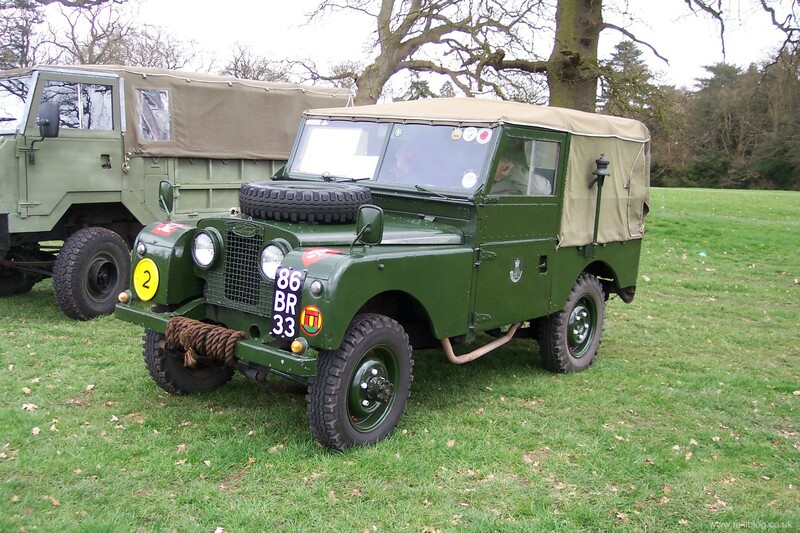 Held over the Easter weekend, The Festival of Transport is organised by Geoff and Linda Price. They are well known in the Midlands for organising classic car shows and I think this is their first show of the season. Set in the lovely grounds of Weston Park in Shropshire, a stately home just off the main A5 just East of Telford. 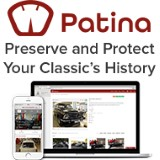 It’s usually a great event for classic car enthusiasts but with many other attractions as well. 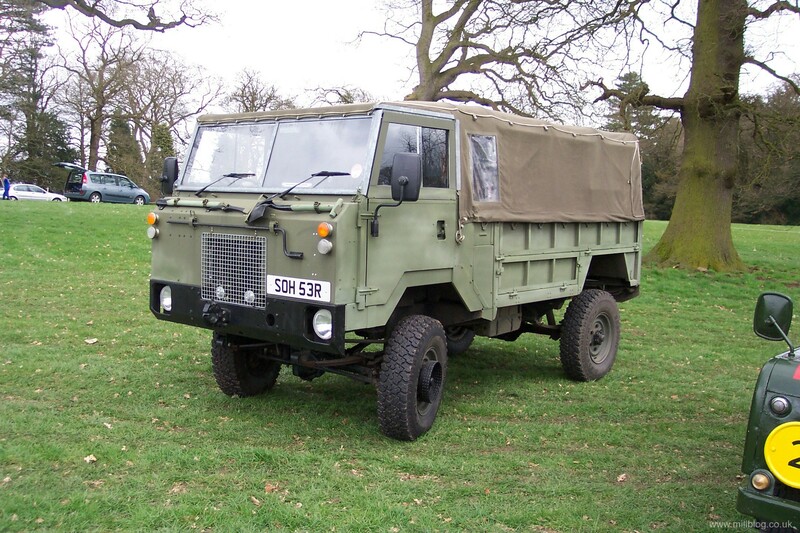 These include a small military section, commercial vehicles and a nice autojumble. Miliblog is soon to launch a sister website devoted to classic cars and so we were wearing two hats when we visited the show. After a large family gathering on Easter Sunday, we set off early on Easter Monday morning for the show. In typical British style, the weather for Easter had been cold and wet which I think persuaded many classic car owners to stop at home in the warm !!! Once we found our military vehicle section, it was a little disappointing to find only four vehicles. It was nearly five, but a nice Austin Champ had had enough of the cold and was driving off with all it’s side screens in place keeping the driver and crew all snug inside. 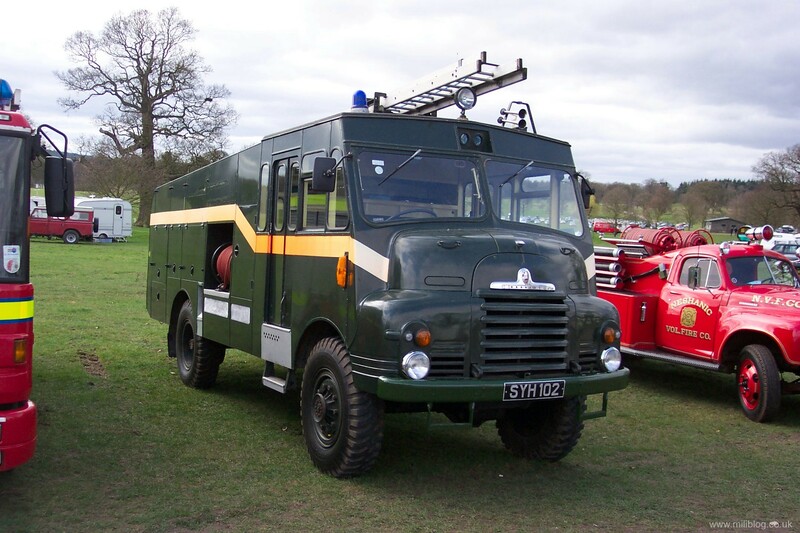 So our selection has three types of Land Rovers and a Bedford RL Green Goddess fire engine. However the day was not without a find, as I managed to buy a genuine 1940 petrol can for £7. Marked with ‘petroleum spirit’ and a famous ‘WD 1940′ stamped on the top, it had layers of paint on it added over the years. I’ll certainly enjoy stripping it down and finding the original colour green underneath. If only it could talk and tell you it’s story ! 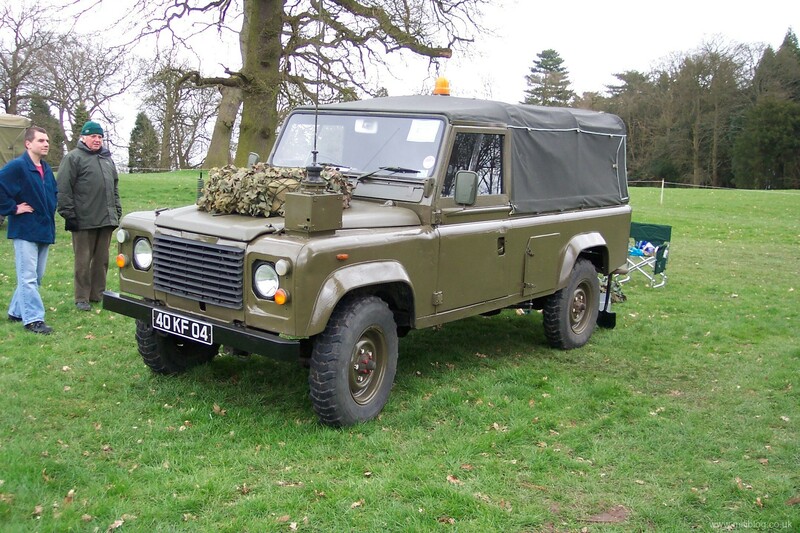 So a good day out for old vehicles, but if you only wanted to see green machines, then you may have been dissappointed. You are currently browsing the Military items | Military vehicles | Military trucks | Military Badge Collection weblog archives for the 'Weston Park Festival of Transport, April 2010' category.